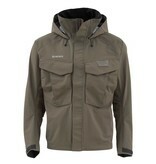 Keep out the cold or driving rain when you escape to the river in unpredictable weather. 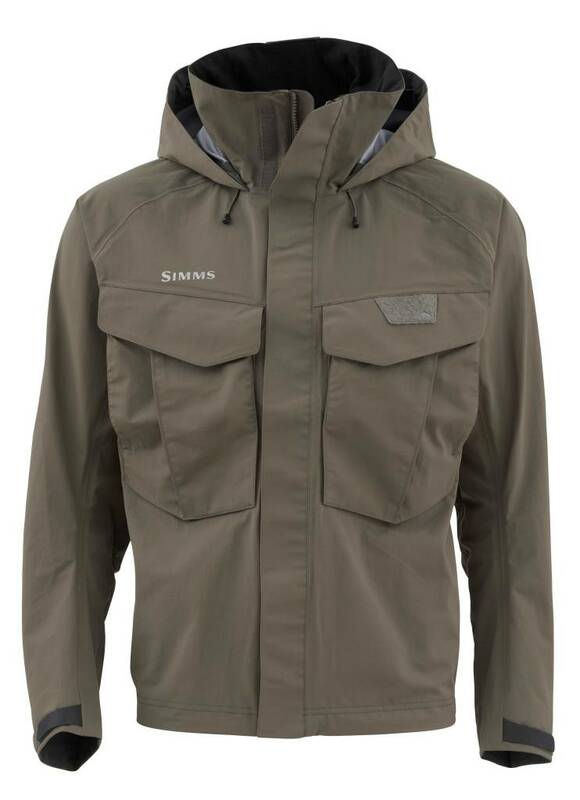 Simms' Freestone Jacket locks the elements out with breathable three-layer Toray® fabric, so you stay comfortable while patiently waiting to hook a monster. 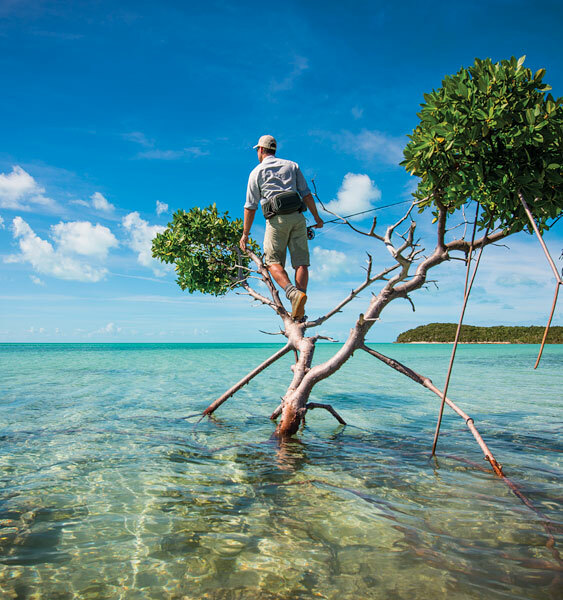 Fully taped waterproof seams and a stow-away hood offer reinforcement against the storm, and an anti-catch internal cuff keeps you from snagging as you navigate the low-hanging trees. Two storage pockets provide plenty of safe keeping for your essential gear.